Scales of justice and gavel on desk with dark background that allows for copyspace. 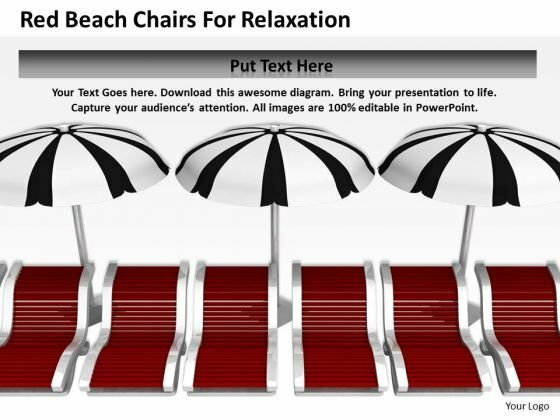 Put your fate in the hands of our Justice Is Served Law PowerPoint Template 1110. They will carve out a great destiny. 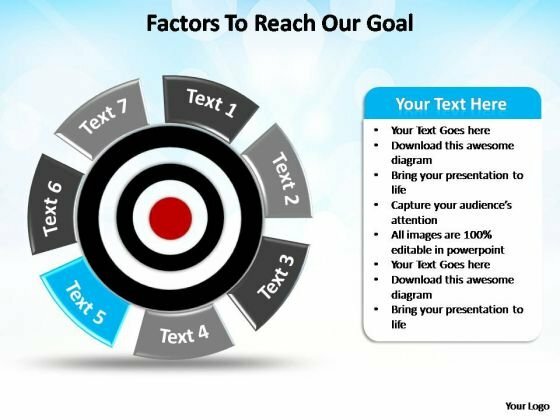 Achieve high-performance with our Justice Is Served Law PowerPoint Template 1110. They will make you look good. scales of justice and gavel on desk with dark background that allows for copyspace. Do the right thing with our Law Justice PowerPoint Icon C. They promote an ethical approach. 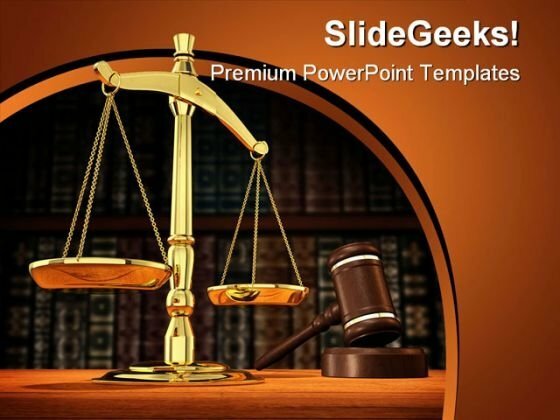 Drive home the lesson with our Law Justice PowerPoint Icon C. Bring all your experience to the fore. scales of justice and gavel on desk with dark background that allows for copyspace. Entice listeners both near and far. Our Law Justice PowerPoint Icon S have an alluring effect. 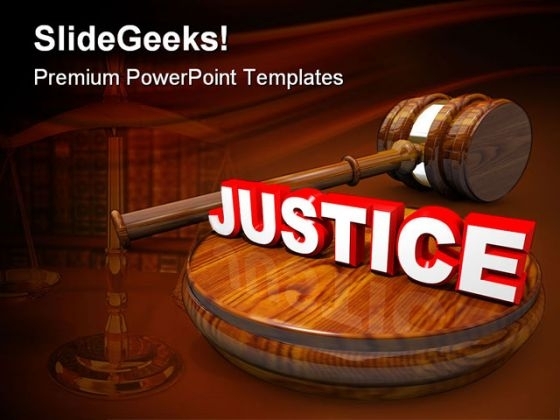 Devise plans with our Law Justice PowerPoint Icon S. Download without worries with our money back guaranteee. "Microsoft PowerPoint Template and Background with a judge's gavel and the word Justice symbolizing the final verdict in a legal court case" Power the people with your thoughts. Give them the force with our Justice Law PowerPoint Templates And PowerPoint Backgrounds 0411. 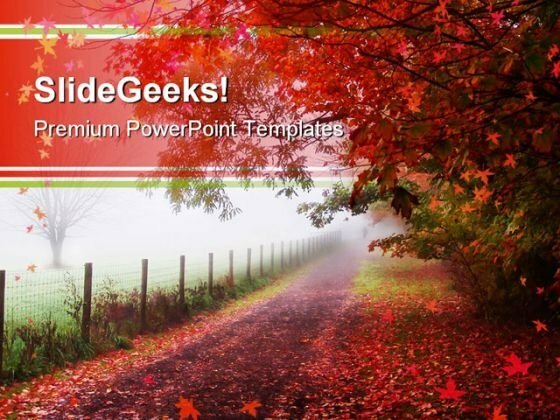 Our Justice Law PowerPoint Templates And PowerPoint Backgrounds 0411 are actually endearing. Their efforts to please are the best by far. "Microsoft PowerPoint Template and Background with judges wooden gavel with very old books in background" Our Judges Gavel Law PowerPoint Templates And PowerPoint Backgrounds 0711 make many a feat feasible. They ease out all difficulties. 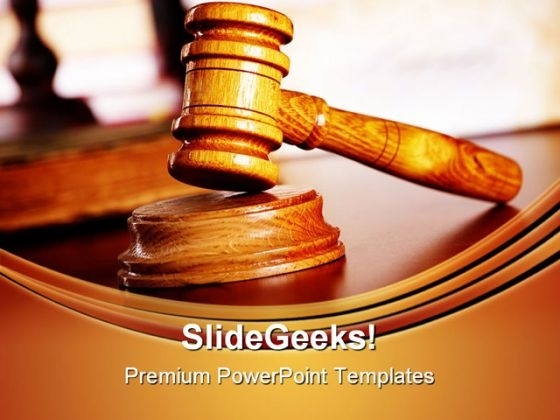 Arm your team with our Judges Gavel Law PowerPoint Templates And PowerPoint Backgrounds 0711. You will come out on top. "Microsoft PowerPoint Theme and Slide with a judge's gavel and the word Justice symbolizing the final verdict in a legal court case" Be an advocate for the environment. Argue for it through our Justice Law PowerPoint Themes And PowerPoint Slides 0411. 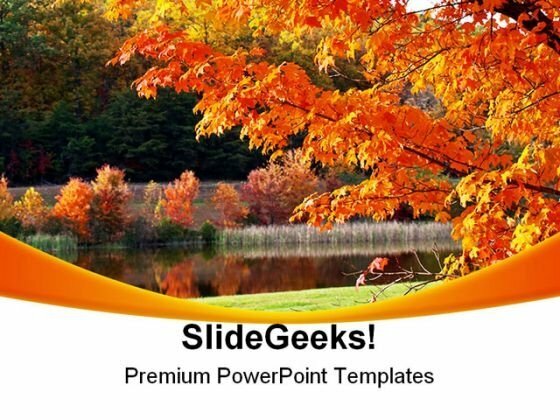 Experience bliss with our Justice Law PowerPoint Themes And PowerPoint Slides 0411. They bring pure comfort with them. 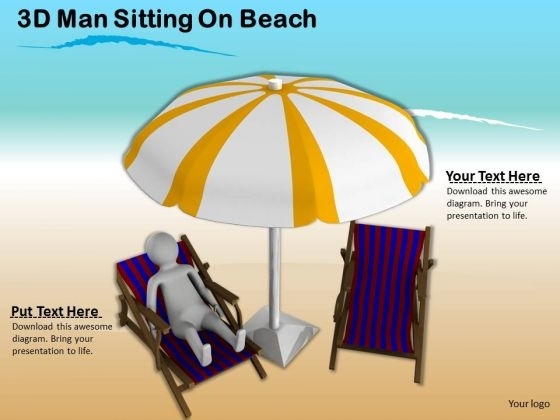 Put Them On The Same Page With Our business strategy planning 3d man sitting on beach character Powerpoint Templates. Your Team Will Sing From The Same Sheet. 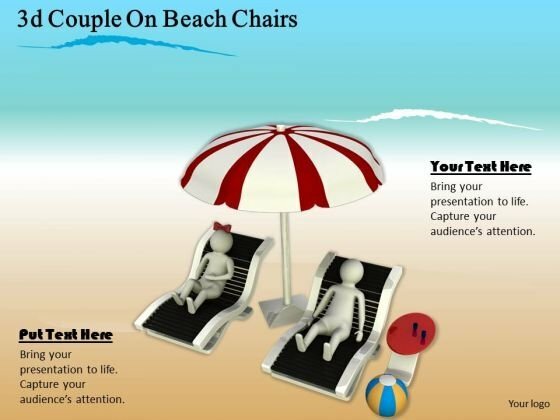 Draw Up Your Agenda On Our corporate business strategy 3d couple on beach chairs character modeling Powerpoint Templates. Coax Your Audience Into Acceptance. 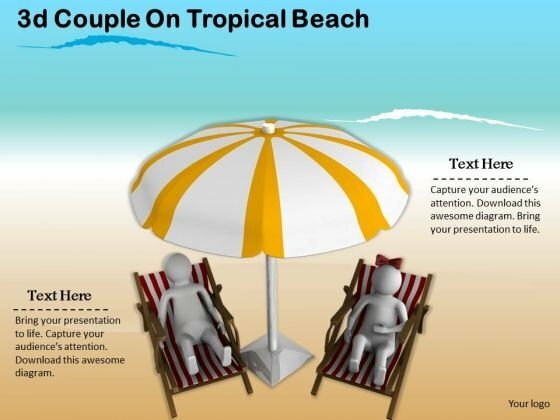 Make Your Dreams A Reality With Our corporate business strategy 3d couple on tropical beach character modeling Powerpoint Templates. Your Ideas Will Begin To Take Shape. Your Thoughts Are Dripping With Wisdom. 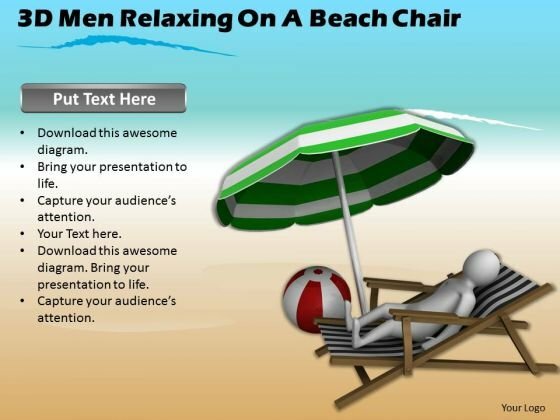 Lace It With Our develop business strategy 3d man relaxing on beach chair concepts Powerpoint Templates.